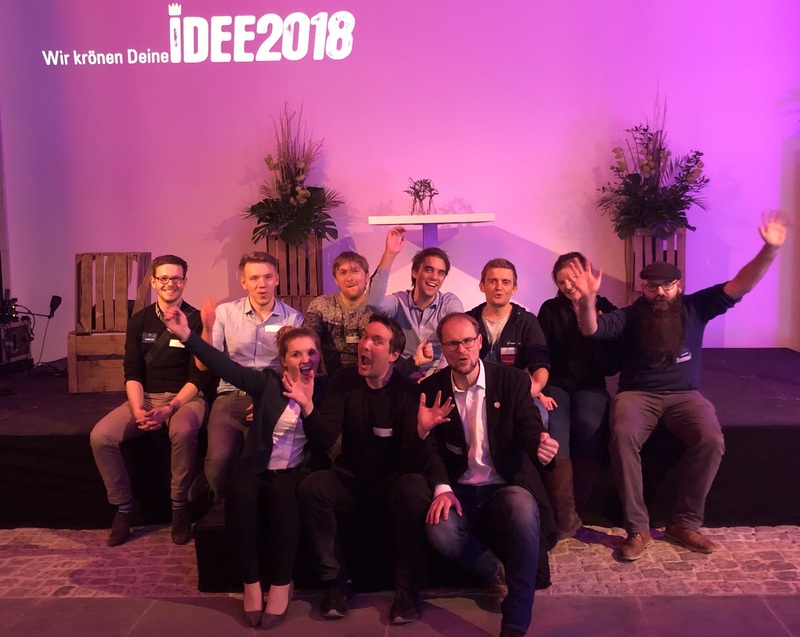 We are proud to be selected as the winning Team among 47 innovative start-ups for Idee2018 awarded by "Allianz für die Region" in Braunschweig. It was a great opportunity to discuss our business model with regional experts, who gave really helpful advices for further development of our company and products. 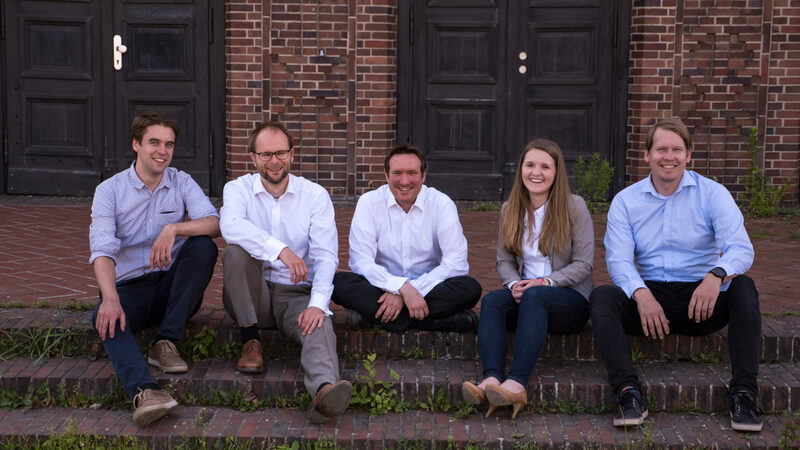 Many thanks to the organizers, the jury, and our supporting Team! It was a blast!